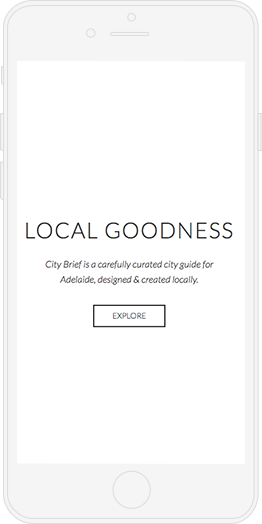 City Brief contacted the team at Argon looking to bring a free, light and easy guide to the streets of Adelaide. An informational guide in ‘Twitter form’. However, unlike the vast majority of tourist guides found littered throughout the jam-packed stands in poky visitor centres, this modern take was designed to attract viewers and advertisers alike. 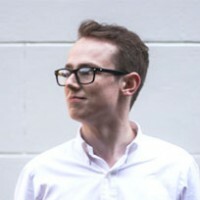 The requested minimalist style was right up Senior Designer Josh’s alley and he jumped at the opportunity to explore different ways to visually simplify the idea. A suite of icons was concocted to represent the various seasonal, informational and categorical elements. 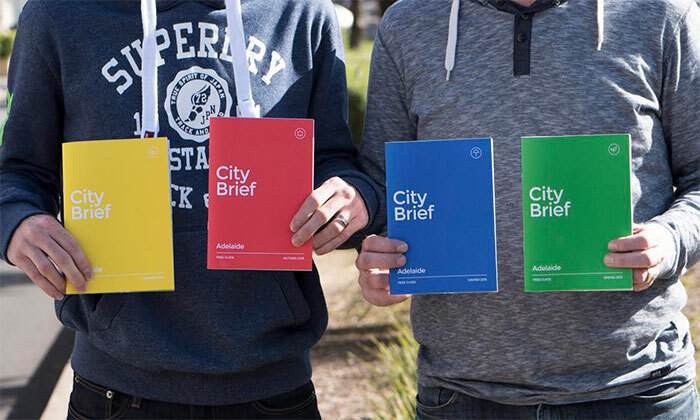 This wayfinding base was accompanied by a simple seasonal colour palette and an easy-to-follow layout that made the basis of a brand that came to life when applied to print and online. 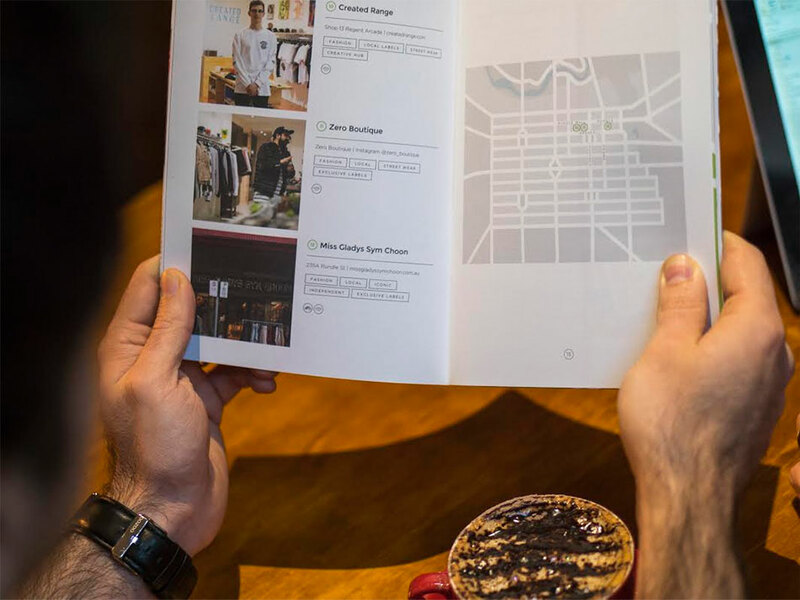 The minimalist formatting of the text and corresponding maps assist readers find the desired locations. 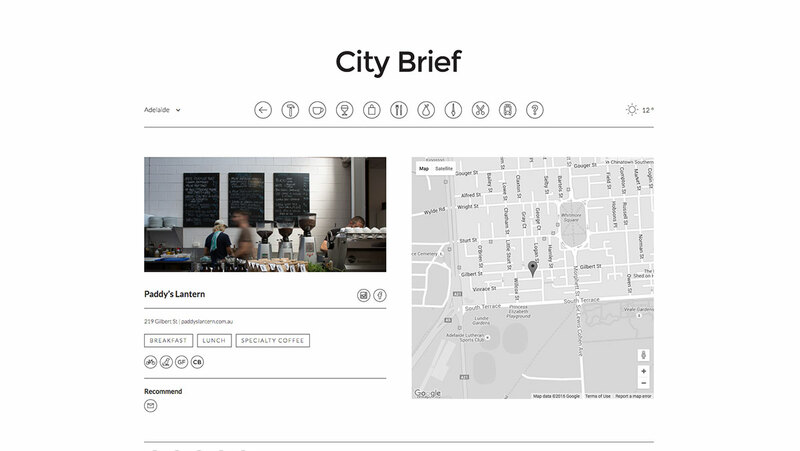 Design being so crucial to what City Brief does it is a pleasure to work with a team like Argon. The team communicates effectively, they find creative solutions to problems and they deliver amazing results. 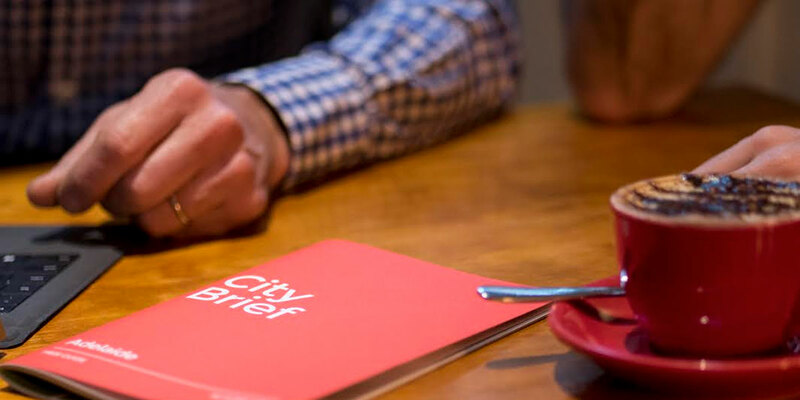 City Brief can not be more happy with our choice to work with Argon. 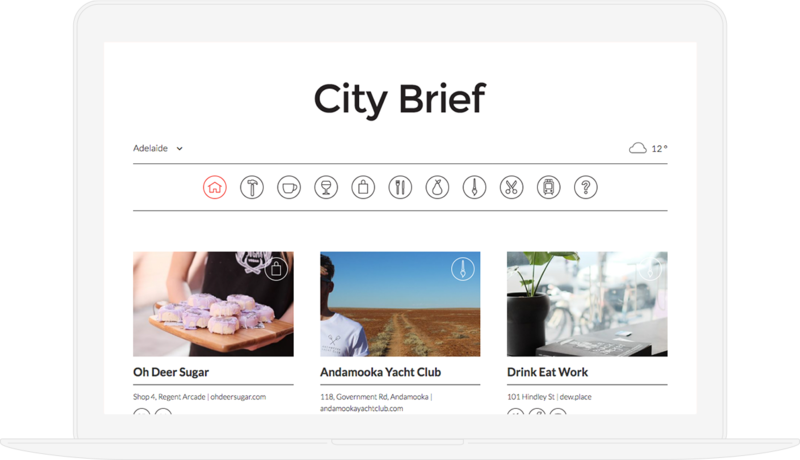 City Brief’s long terms goals are to conquer the world… state by state. With the publicity of the Adelaide issue growing season by season it’s not going to be long before different state editions start popping up over the border in Melbourne, Sydney and beyond!